Procedures and Information for prospective families. Due to the high enrolment numbers for 2019, enrolments are now closed until we can confirm additional facilities to accommodate for all students. Should you wish to enrol and you are within our Designated Neighbourhood Area your enrolment will be placed on a waiting list. 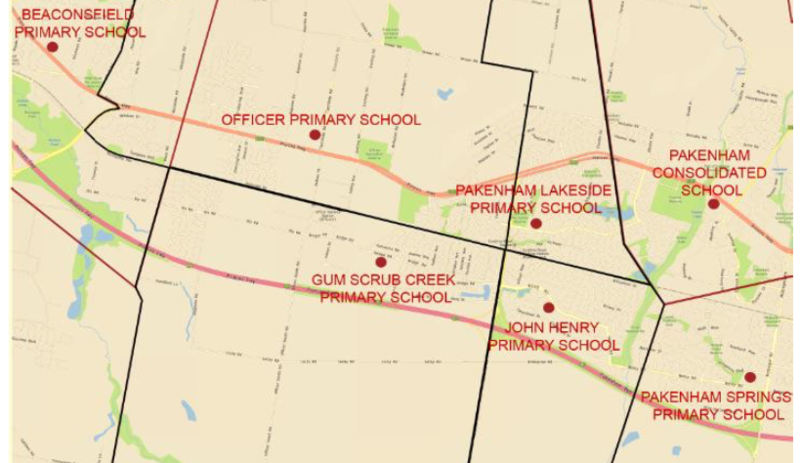 If you are unsure whether you are within our area, please find a map below as issued by the Victorian School Building Authority.